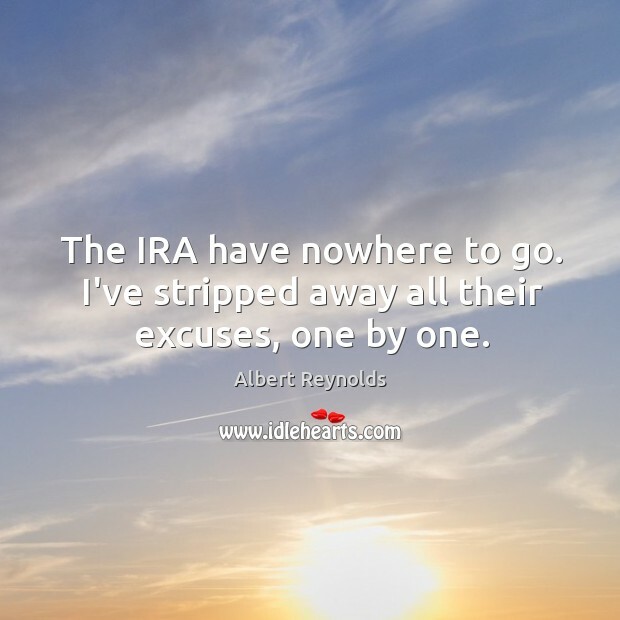 Enjoy the best inspirational, motivational, positive, funny and famous quotes by Albert Reynolds. Use words and picture quotations to push forward and inspire you keep going in life! 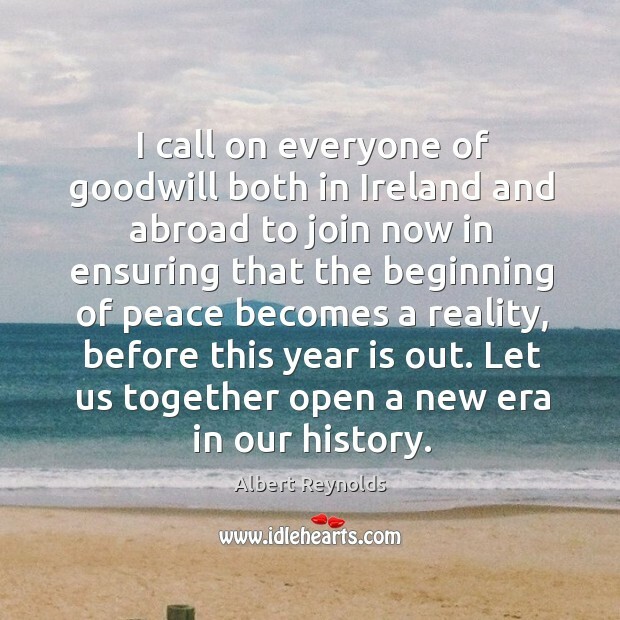 The IRA have nowhere to go. I've stripped away all their excuses, one by one. 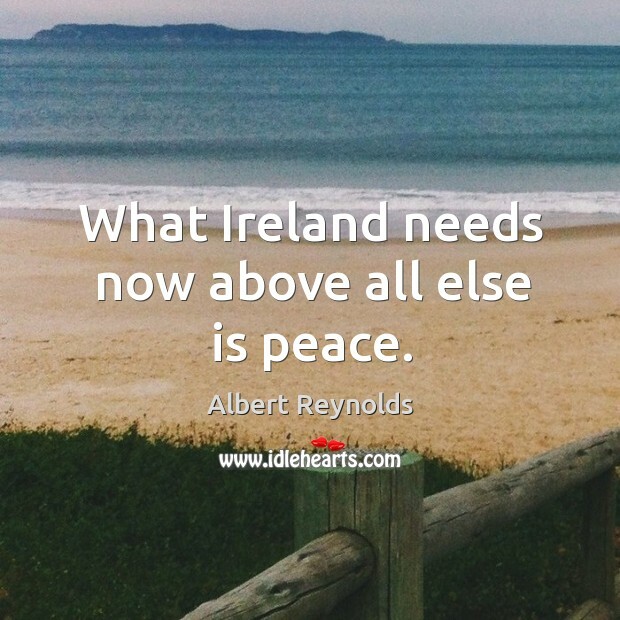 What Ireland needs now above all else is peace. 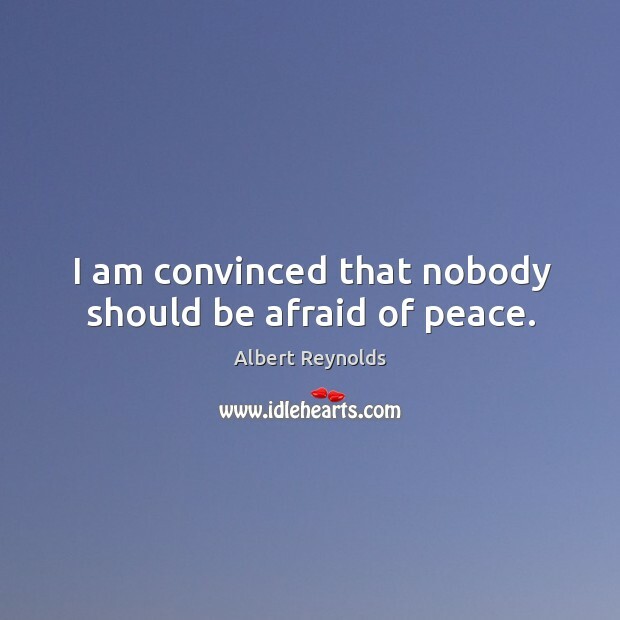 I am convinced that nobody should be afraid of peace.